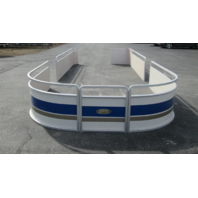 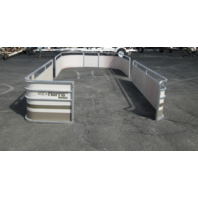 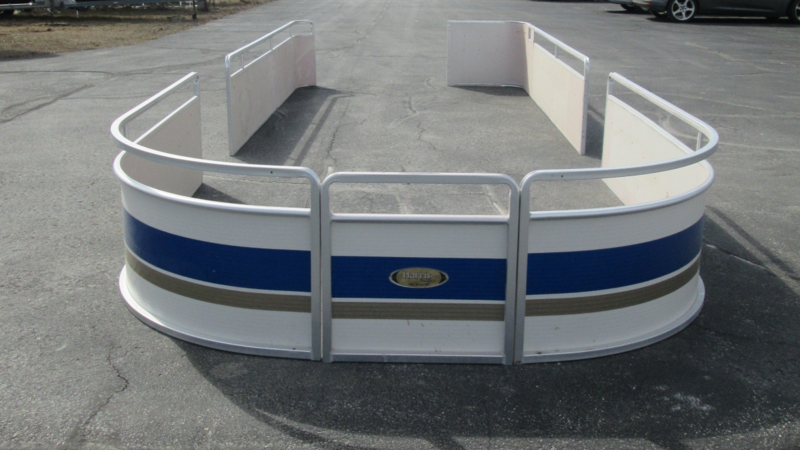 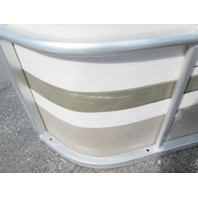 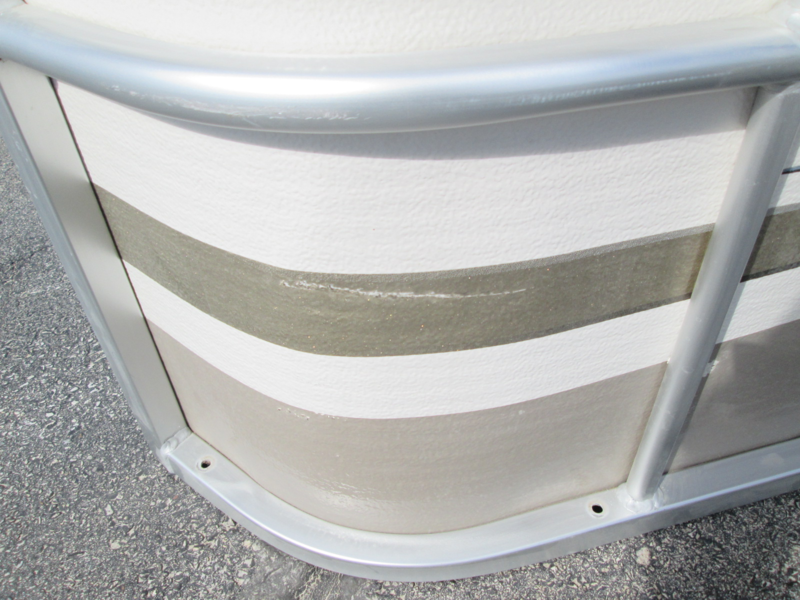 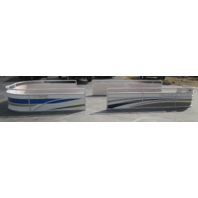 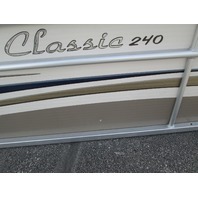 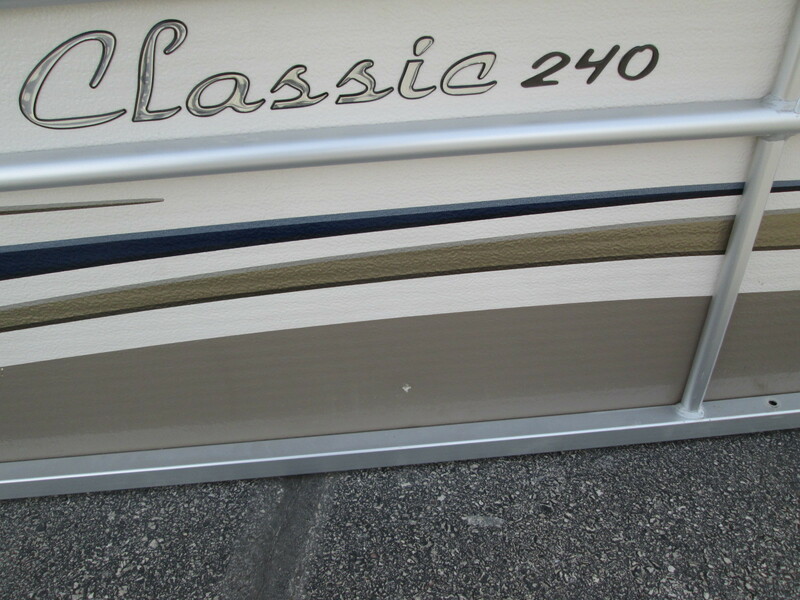 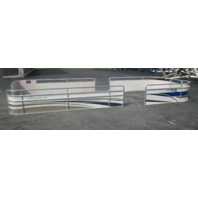 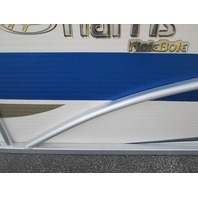 One Partial Set of used Harris 24' Pontoon boat side panels. 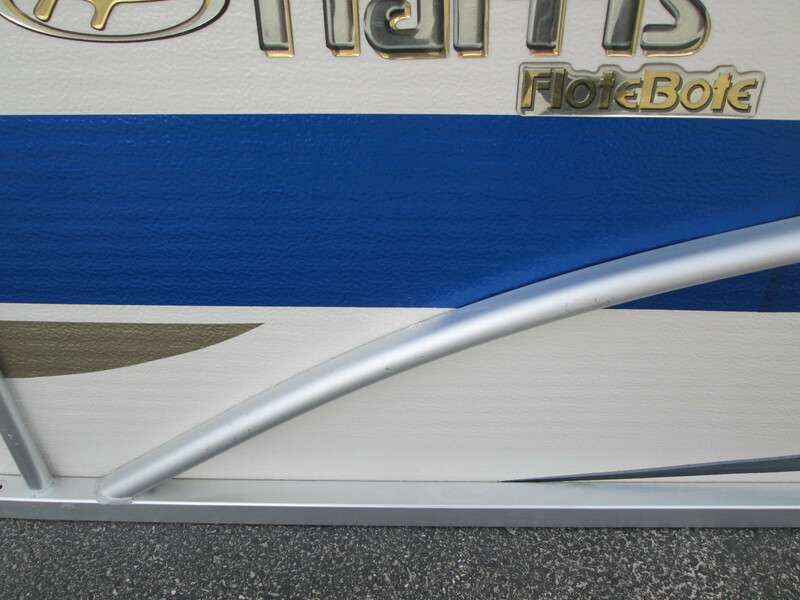 We are not sure of the exact year but it might be around 2006 by graphics. 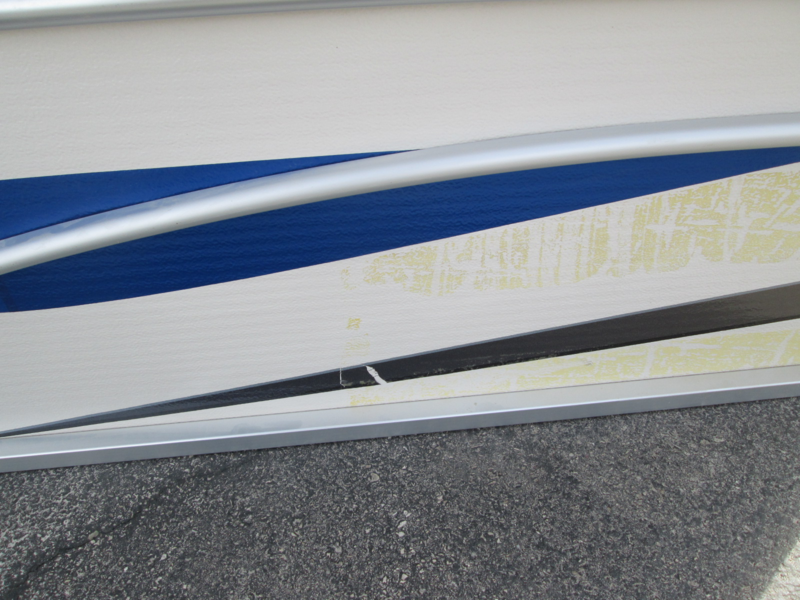 These panels are in good shape. 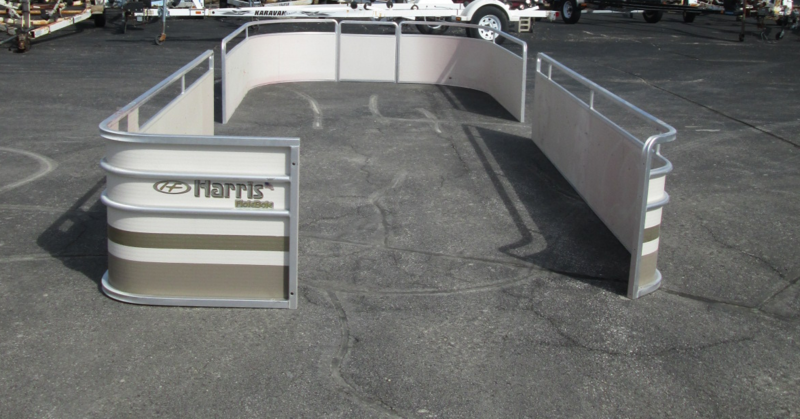 There are some minor flaws as shown in pictures. 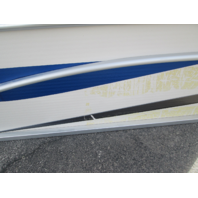 The longest panel is almost 11' long make sure you bring a big enough vehicle.